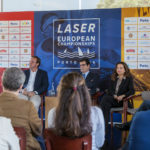 The third stage of the 2018 Laser Europa Cup concluded yesterday in Ostend, Belgium, after 3 wonderful days of competition and 8 scheduled races completed. 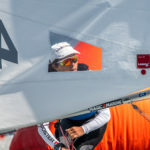 Local sailor Eline Verstraelen BEL was finally the Laser 4.7 champion with 25 points. 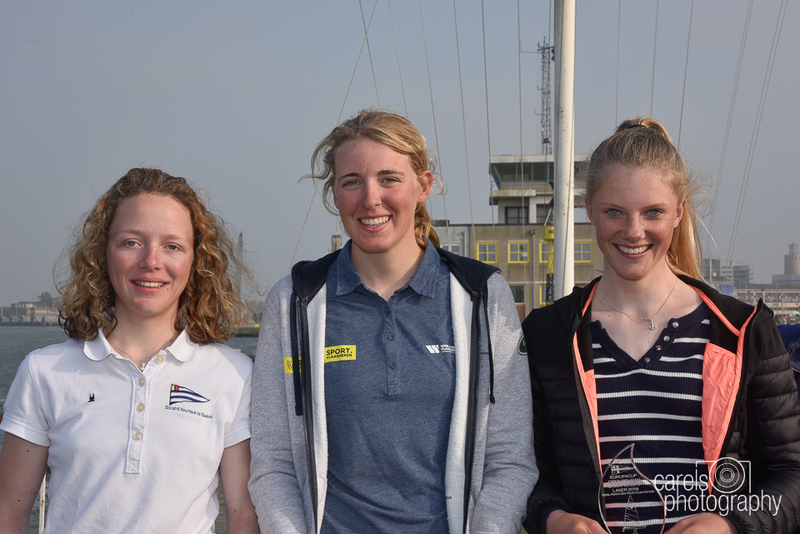 Second place overall and first U16 sailor for Marissa Ijben NED with 44. 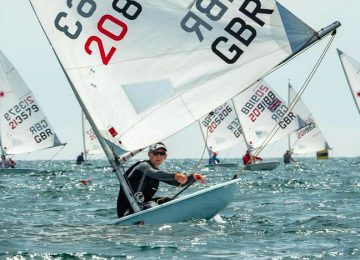 Just one point behind on third place overall and second U16 was Finley Dickinson GBR. 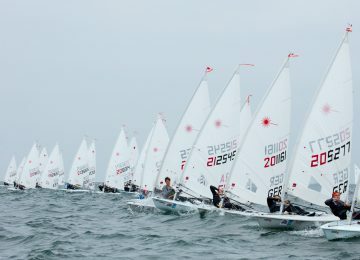 Third U16 place for Paul Hameeteman NED with 63. 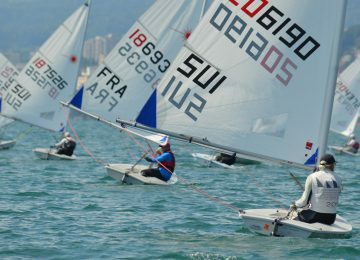 Emma Savelon NED was the Laser Radial champion with 26 points, followed by first U17 Joshua Richner SUI with 28. 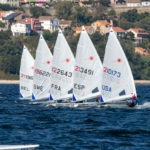 Third place overall for Aleksandr Moliakov NED with 40 units. 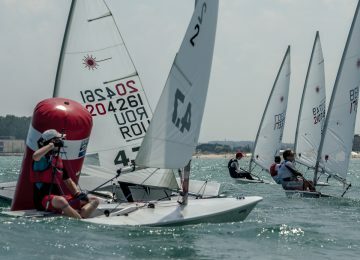 Local Olympic sailor Wannes Van Laer BEL was the winner in the Laser Standard fleet with 9 points, escorted by Vpamauju Dutta IND and Ivan Zhukalin UKR with 26 and 31 units respectively. 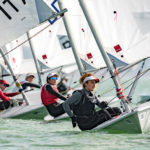 By Agustín Argüelles – EurILCA | Photos: Walter Carels. 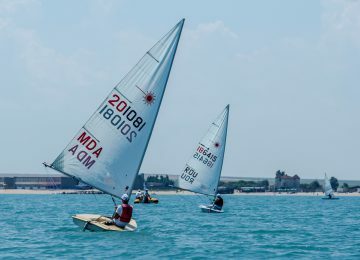 Third day of races in Marina Eforie, Romania, where sailors are enjoying a new round of Laser Europa Cup 2017. 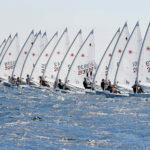 A new round of the 2018 Laser Europa Cup concluded today in Germany, as part of the Warnemünder Woche event.